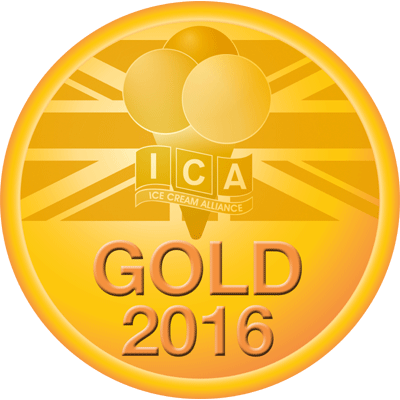 National Ice Cream Competition – GOLD! We are all celebrating here after scooping a top award at this year’s National Ice Cream Competition in Harrogate for the second year in a row! Caroline and Debs both attended the event last week and were awarded Gold in the Toffee Class for our Toffee & Honeycomb Ice Cream, which meant we once again took home the much-coveted Silver Challenge Cup. On top of this, we also won a Diploma of Merit in the Dairy Ice Cream Artisan Class for our popular Double Dairy flavour, a Diploma of Merit in the Chocolate Class, a Diploma of Merit for our new Lime Cheesecake summer flavour and a merit for our Blackberry Fool in the Open Flavour Class. 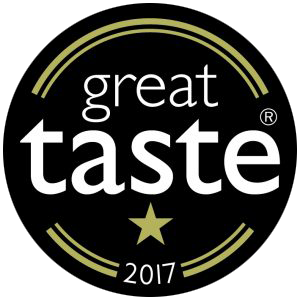 We’ve already experienced being the proud custodians of the Silver Challenge Cup having been awarded the Gold Medal for our Salted Caramel Ice Cream flavour last year. It wasn’t until seeing the trophy cabinet at this year’s event that we realised we had been awarded the biggest trophy! 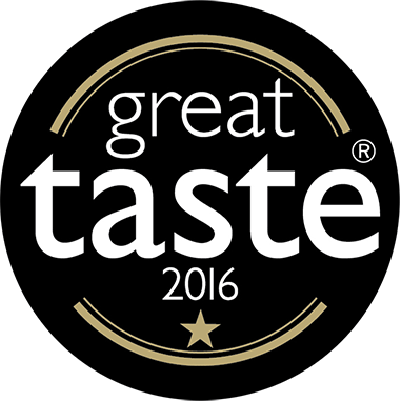 We are delighted to have won a Gold Medal at these prestigious awards – it is really something to be proud of. 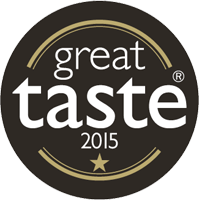 We are so pleased that all our hard work and passion has been recognised. The National Ice Cream Competition is run by The Ice Cream Alliance and is the only one of its kind in the UK judged by professionals in the industry so winning an award is a huge accolade.